Schita il reprezinta pe NEGAN! 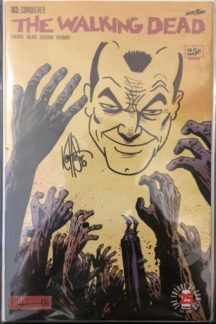 Be the first to review “Walking Dead 163 (Original Art Ken Haeser! )” Click here to cancel reply.